Step into Your Dream Room! At Celeste Home Fashion, we have created for you ready made bedrooms that will perfectly suit your style. No more rushing from pillar to post in search of a bed, a mattress, or lamps to go with it…our interior designers have it all under control! Explore our wide range of signature bedrooms in styles ranging from classic, to modern, edgy, or minimalistic. Your bedroom is a reflection of your innermost being… a safe place where you can escape, relax and find your comfort zone. 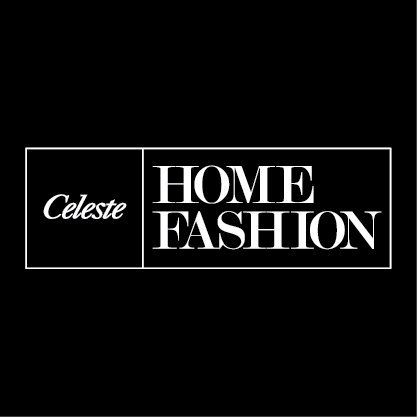 Discover your personal style with Celeste Home Fashion, and make your bedroom as unique as you are!